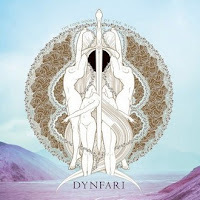 1.Dynfari was born in 2010, in its beginnings with two main components such as Jóhann Örn and Jón Emil, what made you want to create a band like Dynfari in those days? We felt that what we were creating at the time was a blend of styles of music not much explored in Iceland before. It was a particular sort of self-expression that had a great amount of cathartic influence on us that we had not known before. 2.From your beginnings you have always opted for a very personal sound full of nuances and influences that are not always present in the black, to mention as an example the clean voices in certain parts of your subjects and a brazen bet for post-metal sounds, did you consider In principle as risky your proposal? I don’t think we ever felt it was risky. We weren’t really inventing the wheel, as bands like Agalloch, Alcest, Ulver and the like had mixed clean vocals and other softer elements with black metal way before us. Then again this approach was only just gaining real traction around that time, so in a way we were part of an undercurrent that later became a large wave of such post-rock influenced black metal bands, some of which spawned from the DSBM of the 2000s. 3.However the passage of time has given you the reason and an album as your last "The Four Doors of the Mind" is a total and absolute proof of musical maturity and composition and shows that time has proved right. How was the process of composing and recording your last album? Do you consider that this "Four Doors of the Mind" represents what Dynfari is today? It was around a 2 year process from the first compositions. We also utilized some even older ideas with new arrangements. The recording process was easier than often before since we recorded at Studio Emissary rather than recording everything ourselves as with our previous albums. Four Doors does represent Dynfari today, yes, but with the forewarning that our creative process is in constant evolution which at times feels bottomless. I can promise that what we are working on now will have a different feel to it than Four Doors did. 4.Your lyrics have always been inspired by the life of the human being and by philosophy and for the occasion this "The Four Doors of the Mind" was not going to be menes. Tell us a bit about the conceptual section of the album and why you decided to treat it. The idea to dedicate an album to the theme of pain came from some deep introspection on what really makes me want to perform such aggressive music but yet tie it to some mellower segments. It is to express pains and effects I have endured from an autoimmune disease I suffer from. Throughout the album, the listener travels through the “four doors” that are the mind’s tools to alleviate pain and suffering. It is a reference to the novel The Name of the Wind in which Patrick Rothfuss put forth this concept. I also chant early 20th century Icelandic existential poetry by Jóhann Sigurjónsson which heavily relates to the doors of sleep, forgetting, madness and death. 5.The last song from the album "4th Door: Death" is a different song, it is much longer than its predecessors and also has a different feeling to the others, what can you tell us about this last issue? It is a very different song indeed, the only one on the album composed entirely in a jam setting. Granted, it was refined somewhat for the recordings, especially by Bragi adding more guitar layers. Essentially it is an ode to mortality and the acceptance of death as something beautiful and inevitable. The song was conceived in a very transitional period in my life, in realizing that every end is a new beginning, no matter how final that end may seem. So, we layered 7 electric guitars on top of each other to illustrate that enlightened feeling of a burden of pain dropping from your shoulders to set you free for something new. 6.You have always written your songs in your native language however in your last album it seems that English is more present than in previous occasions, can this be an attempt to bring your music more to the fans so that they can have greater access to your letter? Somewhat. It was an attempt to make the subject matter a little bit more approachable and less esoteric, while still retaining some of the arcane feel by using the over 100 year old Icelandic poems. Whether we succeeded, others will have to judge. I would expect our next album will be pretty much completely in Icelandic again. It usually feels more natural to me to express my thoughts and poetry in my native tongue. 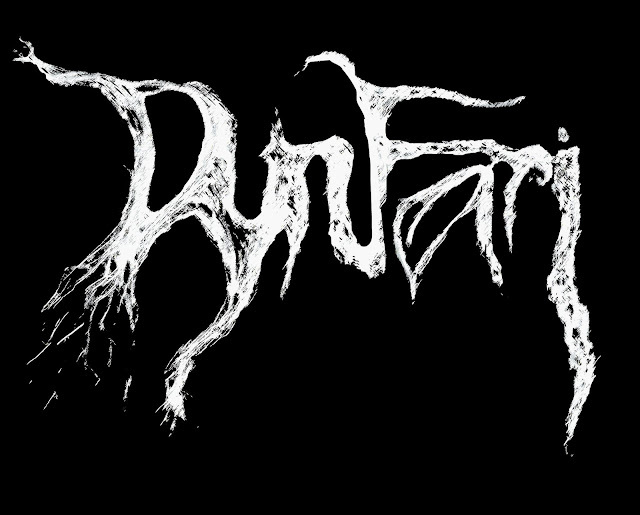 7.Undoubtedly, perhaps, when Dynfari began Iceland not well known for its extreme music scene, however in recent years the scene has grown considerably and Icelandic groups have a significant presence and influence on the world stage, Do you feel that Dynfari belongs to this new Icelandic scene and has had some influence in this new scene? I definitely feel that we belong to it now, even if both Dynfari and Auðn were kind of outsiders for a long time with our more “atmospheric” take on black metal, as poor as that word describes the subgenre. Whether we have had influence on the Icelandic scene itself, I am not sure. There are not many bands in this genre here in Iceland, and almost none that are younger than we are. Most kids here are into rap these days! But we have been mentioned as influences by some random foreign bands. It always warms our heart to feel that our music has moved someone in such a way. 8.Undoubtedly a sound as rich and varied as the one that Dynfari offers has to be the result of a lot of influences but if it had to stay with a handful of bands, what have been your five fundamental albums in music? Oof, that’s a very difficult question. Seeing as Alcest’s Souvenirs d’un autre monde just turned 10 years old recently, I think it deserves an honorable mention. 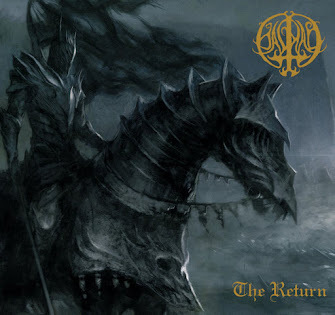 It’s an album that completely changed the way I perceive and view music composition, in particular mixing black metal elements with external influences. Austere’s To Lay Like Old Ashes and Woods of Desolation’s Torn Beyond Reason were two profound influences in our early days, both from Australia. A lot of my post-rock influences come from the bands Mogwai and This Will Destroy You. I’d like to namedrop Mogwai’s Come On Die Young and TWDY’s self-titled album. 9.It said earlier that in the beginning Dynfari was played by Jóhann Örn and Jón Emil, however over time new musicians have joined, the inclusion of these new musicians responds to a need to be able to take Dynfari to the stage and to the Same time you can enrich your music? Yes, Hjálmar and Bragi have proved to be invaluable members of our chemistry for years now. Bragi contributed to compositions on Four Doors and is bound to have even more to give on our next works. Hjálmar has been with the band since 2011, either as a session member, sound engineer and even amplifier mechanic on tours! Now he’s our full-time bass player. 10.How were his beginnings in music, first concerts, first cds that he bought? What fact of his life was decisive so that he wanted to be a musician? It may (or may not) come as a surprise that most of us from the band come from a death and thrash metal beginnings, though Jón Emil’s classical guitar education does put its color on everything as well. As teenagers in the late 2000s we frequented the then active death metal scene’s concerts in Reykjavík and played in our own garage death/thrash metal bands. Somehow we evolved from there to what we make now, just as Iceland’s metal scene in general evolved from being death metal dominated to black metal dominated. I think the first metal concert I went to here in Iceland was Finntroll in 2007. I remember that between bands, Death’s cover of the Kiss classic “God of Thunder” was playing on repeat. Good times. 11.Since its second album all your music has been edited by Code666 Records, today it is somewhat complicated to see a band so linked to a record label, obviously this shows that both parties are satisfied, how came the contact With Code666 Records and why is it binding for so many years? What do you think of the blue vinyl edition that has been edited by the label? 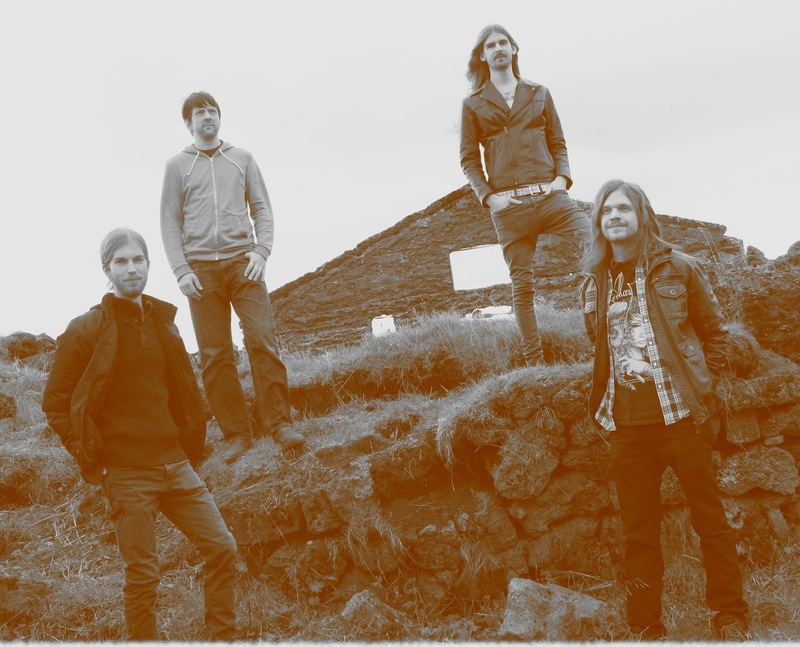 We have been with them since the release of Sem skugginn in 2012 and a new contract has been made for just one album at a time, so we have not been bound this whole time. 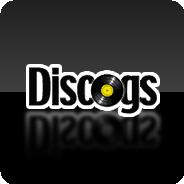 We have gotten offers from several other respectable labels but ultimately Code666 has offered us the deal most compatible to our goals at each time. The partnership has not been completely without dispute but overall we have gained a lot from it. As an example, the big North American tour with Negura Bunget in 2015 would not have happened would it not have been for Code. The blue vinyl edition of Four Doors is absolutely gorgeous, and as is the limited edition woodbox that was released in only 20 copies. Such special releases are something we are very keen on making more of in the future. 12.With "The Four Doors of the Mind" still fresh in terms of editing, what future plans for concerts and upcoming releases do you have? This summer we played a very special release concert in Reykjavík as well as performing at Eistnaflug festival and KEXPort fest. Currently we have many ideas of what to do next but nothing set in stone. If the right opportunity arises we will go on tour or make a festival appearance next year. Otherwise we will focus on continuing creating and sculpting more music. Nothing says “I love you” more to a band than supporting their work. We want to thank every single person who has ever supported us throughout the years. You make it possible for us to continue. 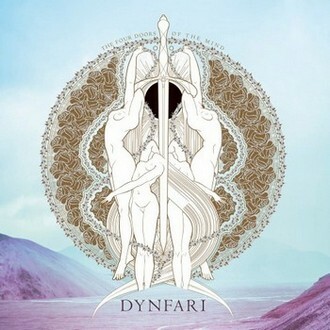 Fourth, Incredible album from Icelandic Black Metal band Dynfari! Alternating between post-rock vibes and black metal atmospheres, the album explores fantasy writer Patrick Rothfuss' theory on the mind's abilities to cope with pain, by weaving it together with over 100 year old lamentations on human existence by early 20th century Icelandic existentialist poet Jóhann Sigurjónsson. 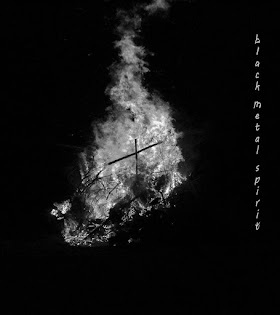 The combination of the two writers' thoughts is embodied in the union of the drive of black metal with more traditional soundscapes of acoustic guitar, accordion, flute and bouzouki. Artwork by Metaztasis (Watain, Behemoth).